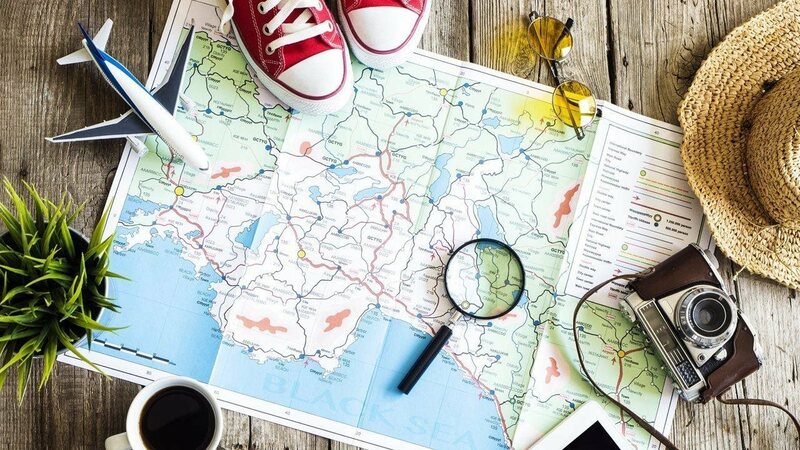 You’re not alone — folks at Chase and the InterContinental Hotels Group (IHG®) found that 60 percent of consumers who use travel hacking sites to book a getaway say they do so to get better or more affordable flights and hotels, find recommendations on what and where to visit and read traveler reviews. 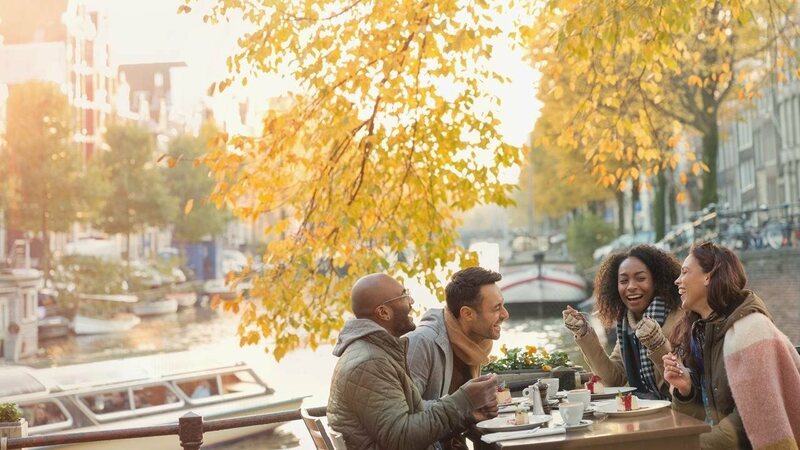 Whether you’re looking for a weekend getaway or a weeklong trip to Europe, here are 5 savvy traveler tips to help you make the most of your vacation. 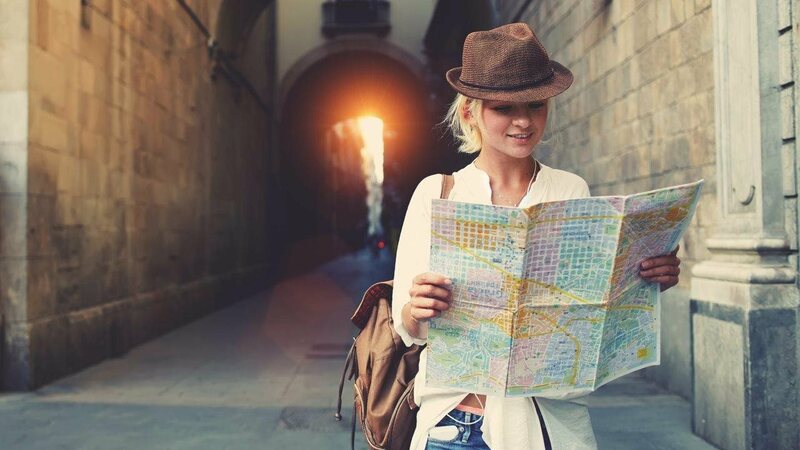 Choose your destination and do your research ahead of time to find some fun things to do, neighborhoods to explore and restaurants to dine on local cuisine. Once you're there, you’ll already have a plan and a few go-to places to eat and explore. It’s also important to be open minded to experiencing wonderful things you might bump into around the next corner — a farmer's market you didn't know was there, a festival you stumble across, an interesting restaurant that's not on TripAdvisor. Getting to your destination and finding you left your sunglasses or power cords at home means you'll be starting your trip with an annoying errand. 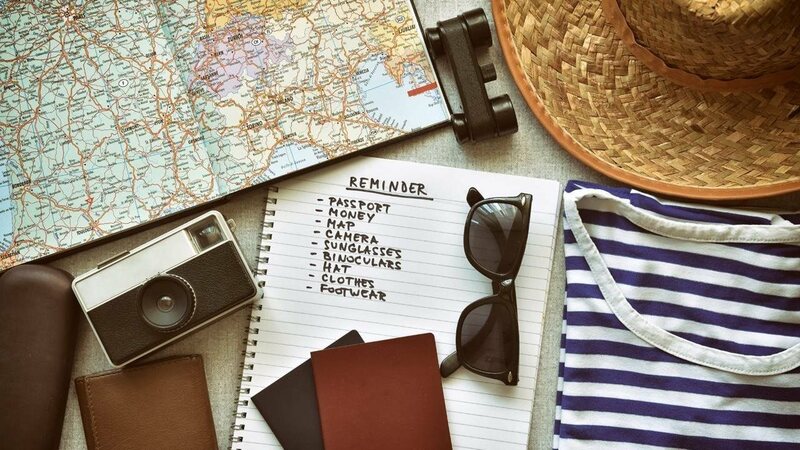 Before you pack, sit down and make a list of everything you might need, and make sure it all makes it into your bag. 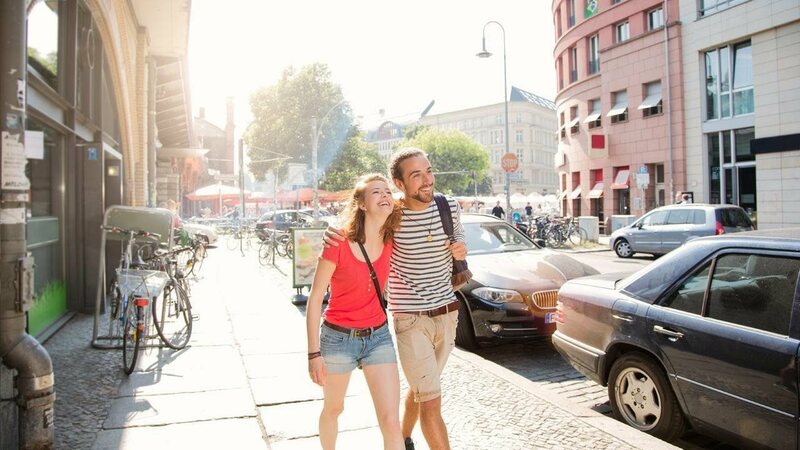 Become familiar with the best methods of transportation within the city you’re visiting and plan accordingly. Learn your routes ahead of time so you can ensure you’re using the easiest and most economical ways to get around. Exploring New York City for a week? Consider getting a weekly subway pass so you can easily get on and off throughout the day without having to reload your card with money. 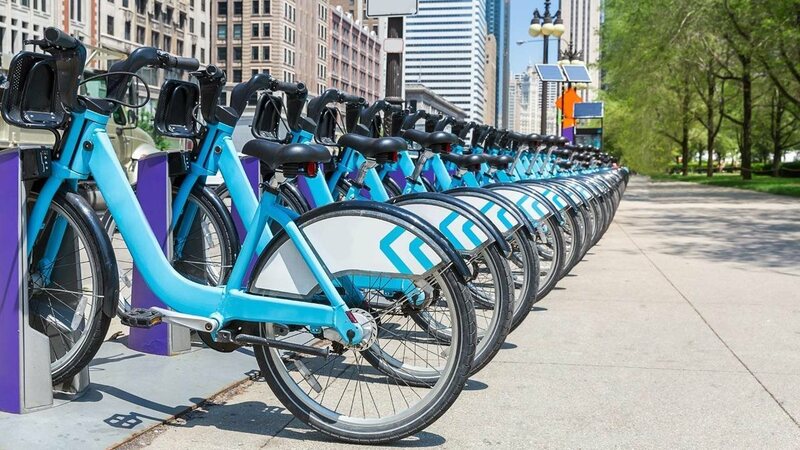 Renting bikes that work through an app? Download the app beforehand and get your credit card queued up so you’re ready to go once you arrive! Points add up faster than you can say "free vacation." With the IHG® Rewards Club Premier Card from Chase, earn 10 points per $1 spent on purchases at IHG hotels, 2 points per $1 at gas stations, grocery stores and restaurants, and receive an anniversary free night, Platinum Elite IHG® Rewards Club status, Global Entry and TSA Precheck credit. Plus, you get a fourth reward night free when you redeem points for stays of 4 or more nights. Phones can quickly run out of juice when you’re taking photos of sites, documenting adventures on social media, using GPS to get around and calling home. Service may be spotty and data plans might be limited. Don't find yourself lost in a strange city. People talk of the dark ages in which they had to navigate using a big piece of paper with lines drawn on it. That’s a map, friends. Go old school and tuck one in your bag. And maybe bring a battery pack for your phone so you can keep snapping photos.